Click the pic to go to Amazon. 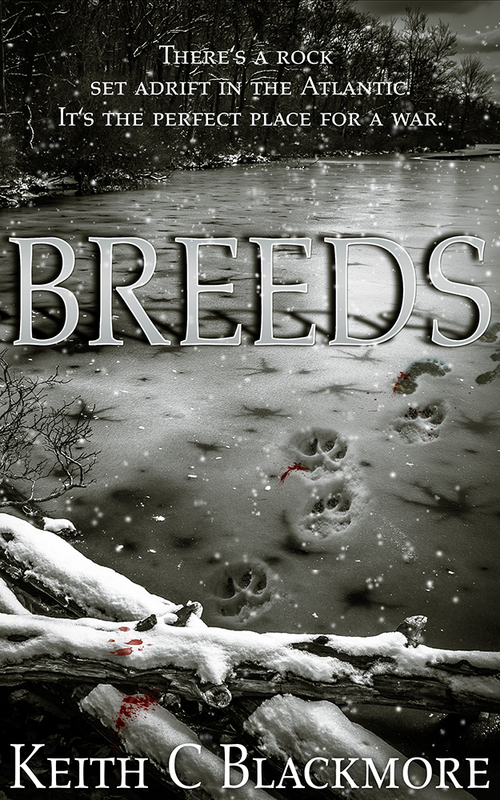 “Breeds” contains violence and coarse language. Approx. 330 pages, or 80,000 words. Right now, it’s only available on Kindle, but it will be up on B&N and Kobo shortly (within a couple of days, I think). A paperback is coming as well, but that won’t be until a month or so later. The paperback takes longer as I have to order a physical copy and have it sent to me, then I check it to make sure all is well with the layout and such, and if it is, then I can make the final few clicks to make it live.